Tues Aug 21 6:30pm at Munchkinland Park. 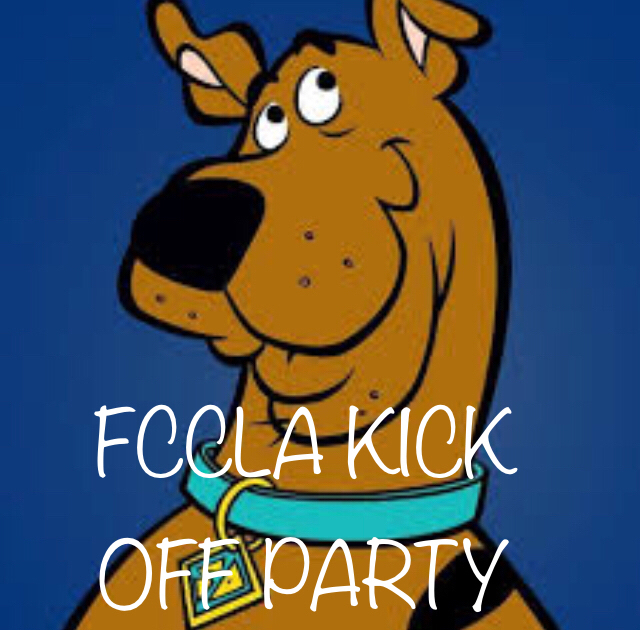 The theme is Scooby, Doo FCCLA. Come for lots of good food and fun. HS students can come learn what FCCLA is all about and what it can do for them as well as pay dues. Dues are $10. T-shirts are $10.